Engage Paris is the first customer success conference dedicated to Customer Success in French. 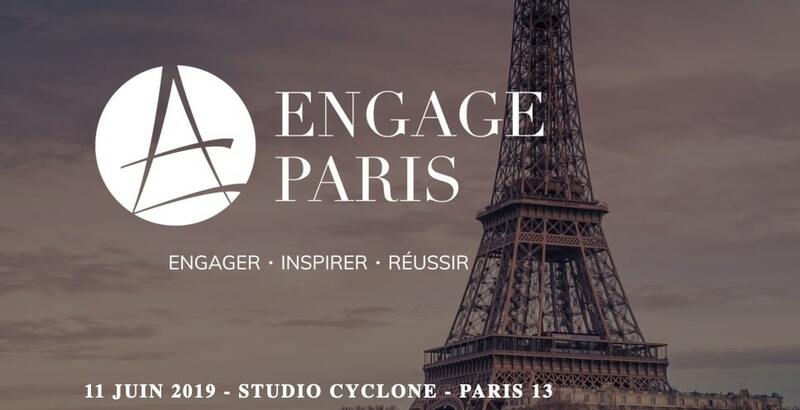 Engage Paris will take place on 11th June in Paris and will unite 100 passionate customer success professionals from organisations in France and other European countries. 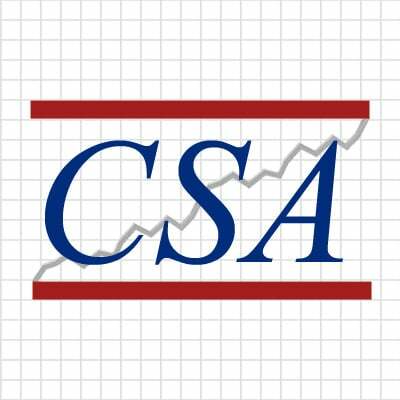 The morning will focus on thematic presentations and panels with world-class CS professionals and the afternoon will encourage interactive workshops so that all can share and learn from each others’ challenges, experiences and best practices. If you’re in Paris on the 11th June and you speak French, you’re welcome to join:) Please find our Web site and agenda: A très bientôt!